THAT SHOULD BE MY SPOT! Beat Ranked BSU by A F-ING Lot so i get the nod! Cu vs NU is actually the Game of The week in the game!!!!! 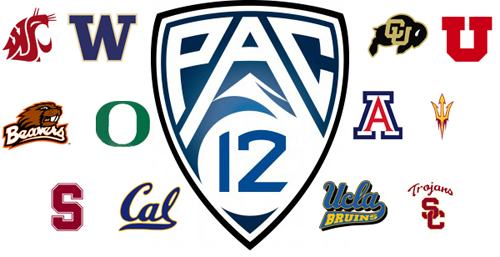 Since UCLA vs Wash is the only user game that probably why,. Colorado has restarted 2 times so far, guess guys can't take a loss!